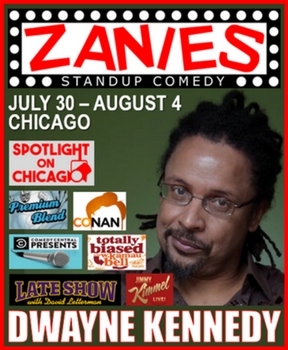 Standup comedian/actor/writer Dwayne Kennedy will be performing live at Zanie's Chicago July 30th - Aug 4th. 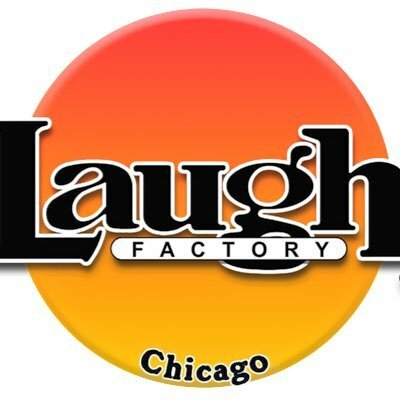 In a recent interview with Chicago Tribune stated, "For Dwayne Kennedy, the quest to be funny without being lame has made him legendary. 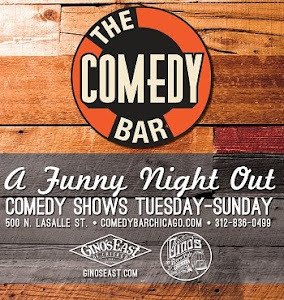 Comedians know it -- it's time for civilians to take notice". Dwayne began his comedy career at Zanies Comedy Club and he has been nothing less than a comedic genius. He is by far one of the funniest to come from Chicago. His style is not only thought provoking but creates unseen perspectives on society, that has caught the attention of Chris Rock and Marc Maron. To purchase tickets or get more information, click here.